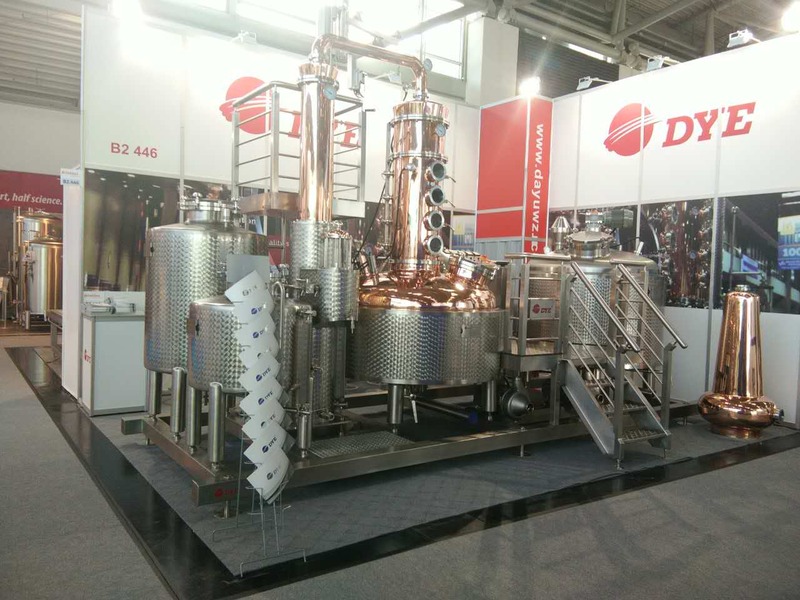 Profile:drinktec is the "World's Leading Trade Fair for the Beverage and Liquid Food Industry". 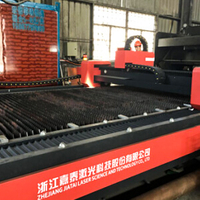 It is the most important trade fair for the sector. 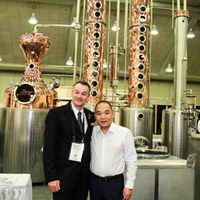 Manufacturers and suppliers from all over the world – global companies and SMEs alike – meet up here with all sizes of producers and retailers of beverages and liquid food products. 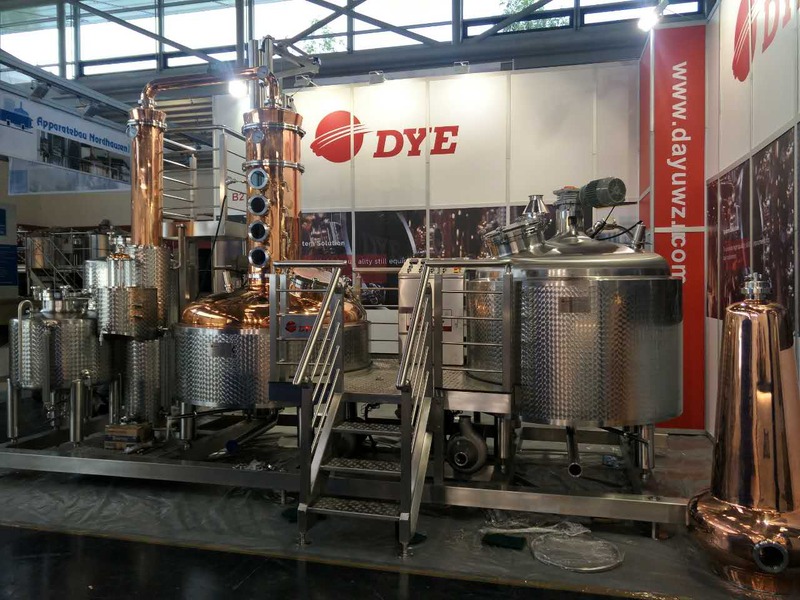 Within the sector drinktec is regarded as the number one platform for launching new products on the world market. 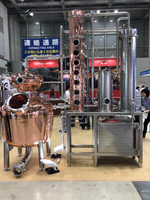 At this event manufacturers present the latest technology for processing, filling, packaging and marketing all kinds of beverages and liquid food – raw materials and logistics solutions included. 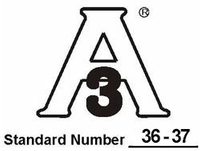 The themes of beverages marketing and packaging design round off the portfolio. 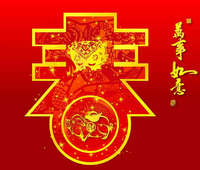 Please feel free to consut with us, we sincerely hope to communicate with you. 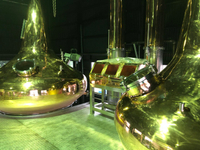 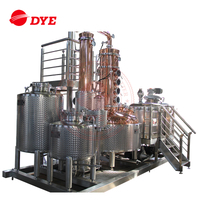  Our mission is to make distillation easier. 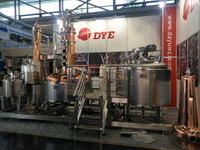  Our vision is: DYE is one of the world's best known distillation system solutions. 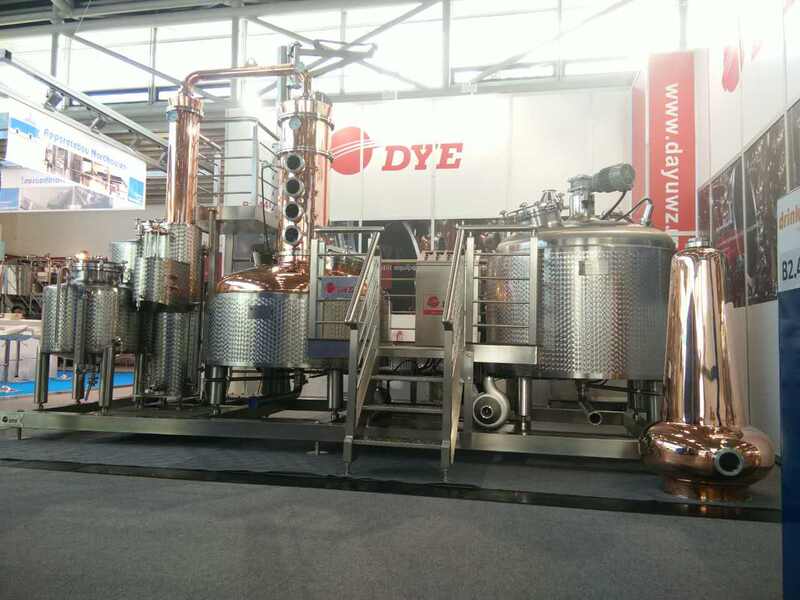  DYE technology planning in 2020, To become one of the world first-class brewing and distilling equipment enterprises.